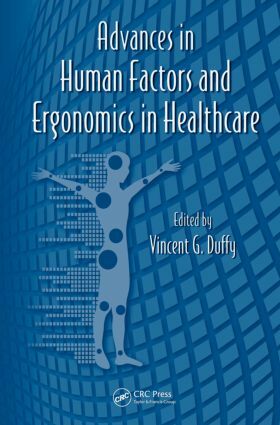 Based on recent research, this book discusses how to improve quality, safety, efficiency, and effectiveness in patient care through the application of human factors and ergonomics principles. It provides guidance for those involved with the design and application of systems and devices for effective and safe healthcare delivery from both a patient and staff perspective. Its huge range of chapters covers everything from the proper design of bed rails to the most efficient design of operating rooms, from the development of quality products to the rating of staff patient interaction. It considers ways to prevent elderly patient falls and ways to make best use of electronic health records. It covers staff intractions with patients as well as staff interaction with computers and medical devices. It also provides way to improve organizational aspects in a healthcare setting, and approaches to modeling and analysis specifically targeting those work aspects unique to healthcare. This book would be of special value internationally to those researchers and practitioners involved in various aspects of healthcare delivery.